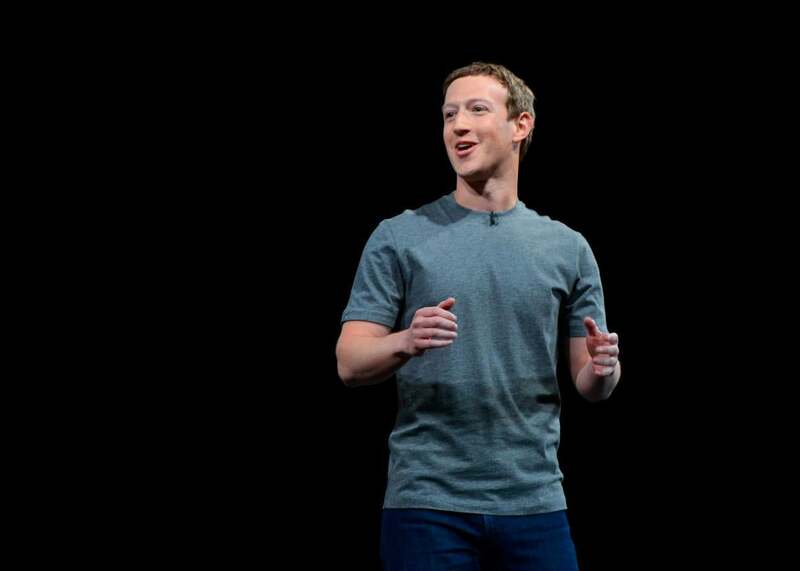 Why Mark Zuckerberg is suddenly acting like a politician. Facebook’s CEO is finding that politics are part of his job. Mark Zuckerberg woke up on Christmas morning and posted his status on Facebook. The Facebook CEO was “celebrating Christmas,” he reported, adding a message so anodyne it would make a Hallmark card look edgy in comparison. Yet there was a revelation coming. He went on to spend the next half-hour replying to various other comments, apparently from random strangers who were spending part of their holiday in much the same fashion. To one who wished him and his family Happy Hanukkah, he responded with a gif of a menorah. Zuckerberg has been getting religion in more ways than one lately. Once viewed as a ruthless businessman, he has refashioned himself as a world-historical humanitarian, pledging to donate 99 percent of his Facebook shares and vowing to cure all diseases. He is also spearheading projects to connect the entire world to the internet and pass business-friendly immigration reforms. In this respect, he is following the path of his childhood hero, Bill Gates, albeit on an accelerated timetable. The rumor that Zuckerberg might harbor political ambitions is not a new one. But word of a barnstorming tour, on the heels of his apparent religious conversion (to what religion, one cannot say), has turned the whispers into shouts. “Is Mark Zuckerberg Eyeing the White House?”, Newsweek wondered. “President Mark Zuckerberg? It May Not Be as Crazy as It Sounds,” the Telegraph mused. Others jumped straight to debating his fitness for the job. “The country does not need President Mark Zuckerberg,” the New Republic’s Sarah Jones contended. It’s fair to say that Zuckerberg is acting like a politician, at least in certain familiar ways. And it’s conceivable that he really would like to run for office someday. If there are two things American voters loathe, it’s atheists and out-of-touch coastal elites. A few weeks ago, as far as we knew, he was both; soon he might be able to claim he is neither. But one needn’t assume Zuckerberg actually wants to go into government in order to make sense of his actions. His job as CEO and dictator-for-life of Facebook already entails as much power and responsibility as that of almost any political leader. Over the years he has come to realize that it entails a lot of politicking, as well. Facebook’s business, now valued at some $350 billion, is built on its near-universal appeal. Yet as it grows ever more influential as a source of news and a platform for political movements, it risks alienating various interest groups if it’s perceived as biased. The biggest threat to its business has always been that another social network would come along and siphon people away, just as it once did to MySpace. Its success, then, depends on heading off such threats before they become viable. It can do that by buying them, as with Instagram, WhatsApp, and Oculus VR. But it can also do that by being careful not to encourage them in the first place, as it appeared to have done with Ello—a network that arose largely as a protest to Facebook’s perceived discrimination against LGBT users. Facebook moved quickly to head off Ello by introducing exceptions to its real-name policy. Zuckerberg’s recent political maneuvering could be viewed as a preemptive strike against any effort to start a “conservative Facebook”—a Fox News or Breitbart to its CNN. That may also help to explain why he avoided cracking down on fake news, which skewed pro-Trump, in the final months of the campaign. Then, when liberals took umbrage at Facebook’s refusal to take responsibility, he enlisted nonpartisan fact-checking sites to try to address their concerns. Even that approach has its pitfalls, as conservatives have sought to paint sites such as Snopes as liberally biased.